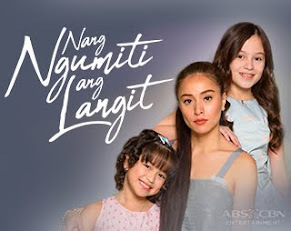 TV5 is bringing back the classic youth-oriented movie "Bagets"! 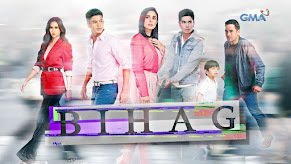 "Bagets" is an 80's hit movie which gave rise to the former teen stars before like Aga Muchlach, Raymond Launchengco, JC Bonnin, William Martinez, and Herbert Bautista. 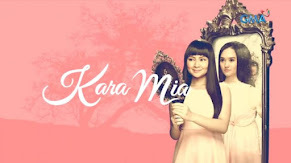 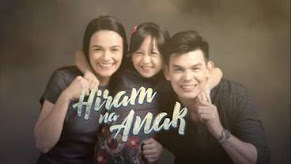 This 2011, "Bagets" returns via a newest weekly teen-oriented mini TV series. 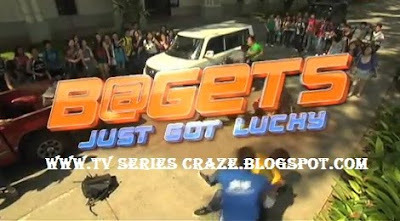 And its title now is "Bagets: Just Got Lucky" wherein they put the title of its theme song in the name of the show. 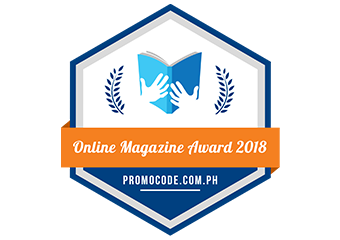 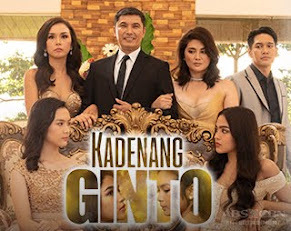 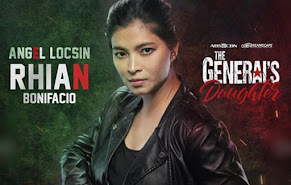 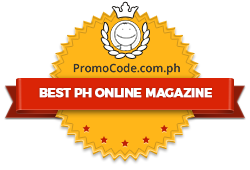 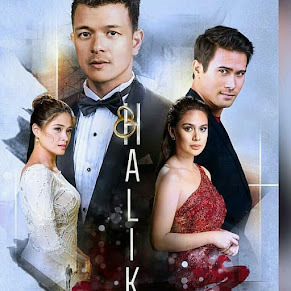 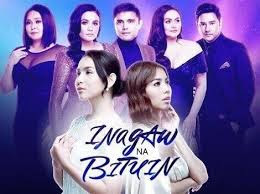 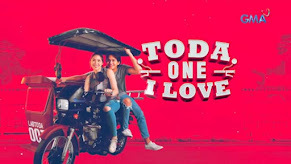 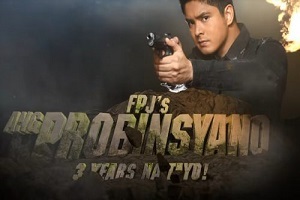 This generation's "Bagets" is led by the characters of Ace (AJ Muhlach), Georgina (Nadine Lustre), Jules (Josh Padilla), Gayle (Shy Carlos), JC (Rico Dela Paz), Santi (Johan Lourens), Hiro (Aki Torio), Liezl (Meg Imperial) and Tara (Eula Caballero).